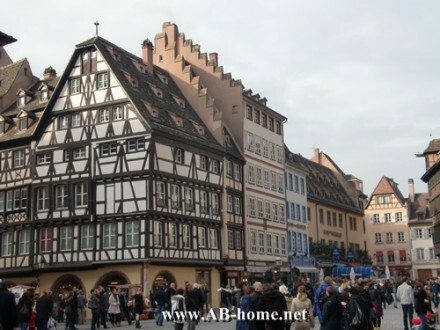 Strasbourg is a city and the province capital of Alsace in east France. 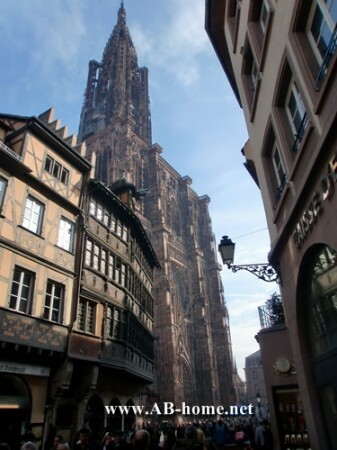 The main sight of the city is the gothic Strasbourg cathedral wich was build from 1176 till 1439. Next to the cathedral is the Kamerzell house wich is from the same time, now there is a restaurant inside where you can get some nice food in a great historical building. Another point of interesting is the Petite France wich invite tourists with its medieval houses, street cafes, restaurants and souvenir shops. Strasbourg is a worth travel destination in Europe if you like historical cities with international and modern flair. The best way to get there is by train, bus or by plane. 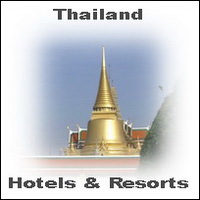 The central train station is direct in the center, from there its just a short walk to many recomended hotels. Some nice accommodations are the Maison Kamerzell, Hotel Cathedrale and the Hotel de Rohan which are all in the historical city quarter. Northerly of the cathedral are the most shops for people who like shopping. Boutiques, perfumaries, chemists and everythink what the heart desires you will find there. So enjoy traveling in Strasbourg and feel like take back in the medieval.